Regardless the time, No matter if it is the kitchen drain, bathtub or main line. 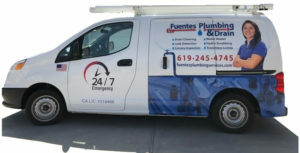 FUENTES PLUMBING & DRAIN Will come to help you out. Make sure you have screens at the inlet drain of every fixture, bathtub, shower and kitchen drains. The sewer and drain systems are something most homeowners don’t think about until there’s a problem. When a fixture (Toilets, sinks, showers or bathtubs) drain slowly, stop draining completely, or even worse; back ups from the sewer with black and contaminated water which comes out from fixtures into your living space, potentially creating an awful mess. A homeowner can prevent this by paying attention to clues. You can recognize sewer problems early and deal with them before they get worse. For instance, if one drain in the house becomes clogged it’s probably a local drain problem, but if several drain fixtures are draining slowly, that’s a strong sign that the clog might be in the main sewer itself. Take into consideration the age of your home; use of modern ABS (Acrylonitrile Butadiene Styrene) sewer pipes in new construction did not become common until the late 1970s. If ABS or PVC pipe are installed correctly it is almost impossible for tree roots to penetrate the pipe joints as long as the pipe has not been damaged. Older sewer pipe materials, such as clay, concrete, and even cast iron pipes become very susceptible to root intrusion through loose joints, stress cracks, or damaged sections. Tree roots search the surrounding soil for moisture and nutrients. Your underground sewer pipe is often the path of least resistance so roots are drawn right into old sewers. Once tree roots work their way inside the pipe, they will grow steadily. Tiny feeder routes will spread out like a net and begin to catch toilet paper and waste, gradually forming sewer clogs. With no way to drain, sewage from pipelines could back up into bathtubs and sinks. An experienced technician with proper equipment can remove the tree roots, so your sewer will drain freely again. For more severe cases the use of high-pressure water jetting equipment which can blast through most any obstacle then scrub away grease and debris leaving the pipe as clean as the day it was installed. 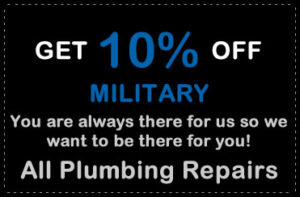 Our technicians use the best cleaning equipment available to restore effectively the flow to just about any sewer pipe. 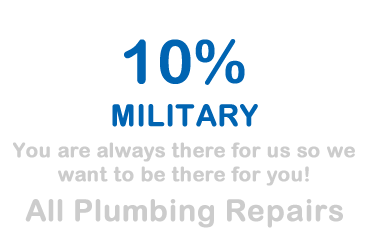 Even if the worst occurs and your sewer has experienced complete failure or structural collapse, we can handle spot repairs or even full sewer line replacements. We offer trenchless sewer replacement and relining services that won’t destroy lawns, landscapes, sidewalks, or driveways.